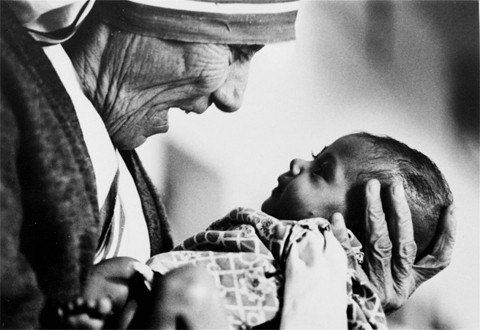 KOLKATA: The Missionaries of Charity, the Roman Catholic order founded by Mother Teresa, has decided to close its adoption services in India after the country amended its rules to make single parents eligible to adopt. The religious order said that allowing single or divorced parents to adopt goes against its beliefs. India’s Central Adoption Resource Authority reviewed its guidelines in July in an effort to make adoptions more transparent and enable more people to adopt children. It also made it mandatory for all prospective parents to register with the national adoption agency. Previously, adoption agencies and homes across the country could bend adoption rules or make it harder for certain people to adopt because there was no national monitoring mechanism. The new government order states that “any prospective adoptive parent, irrespective of his marital status and whether or not he has his own biological son or daughter, can adopt a child.” The Missionaries of Charity looks after abandoned children, including those with special needs, at homes across the country called Nirmal Shishu Bhawans. While the order will no longer place children for adoption, it said it would continue to care for abandoned children who aren’t chosen for adoption. “Missionaries of Charity has decided to discontinue adoption of children at its centers after the government has announced its new guidelines. But the organization will continue to nurture and provide shelters to the destitute and orphan children,” Sunita Kumar, the group’s spokeswoman, said yesterday. A government minister criticized the order’s decision. “They have cited ideological issues with our adoption guidelines related to giving a child up for adoption to single, unwed mothers. They have their own agenda and now when they have to come under a unified secular agenda, they are refusing it,” Women and Child Development Minister Maneka Gandhi said last week, after the order had voiced its displeasure with the government’s new adoption policies.